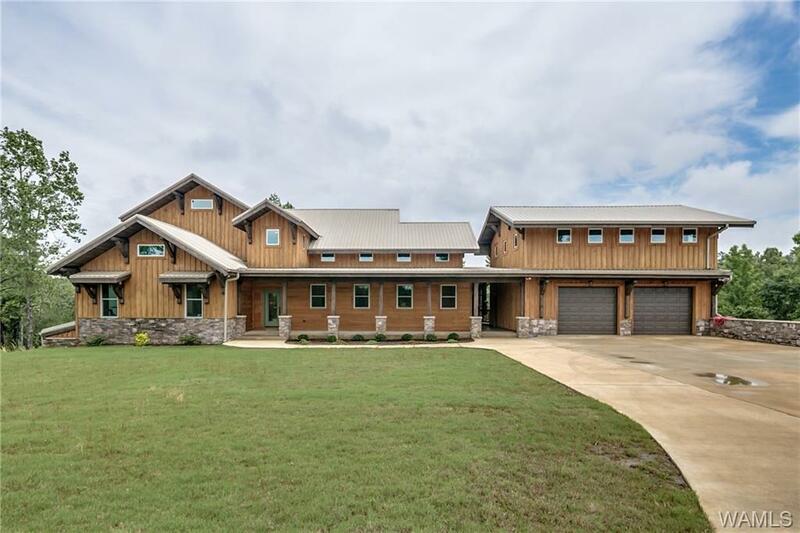 Incredible state of the art new construction, designed by local architect in the gated community The Highlands of South Tuscaloosa. 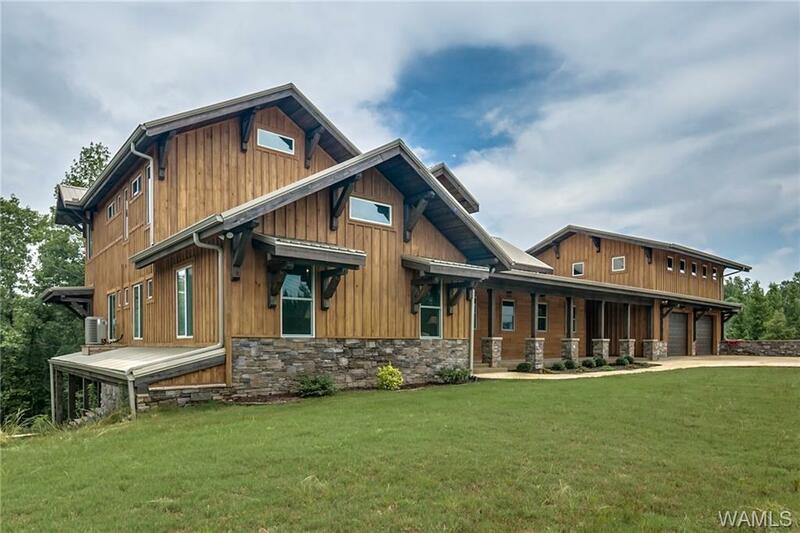 This craftsman style home with modern elements will blow you away. If privacy is what you are looking for, look no further, down a private drive this 13 acre lot is everything. 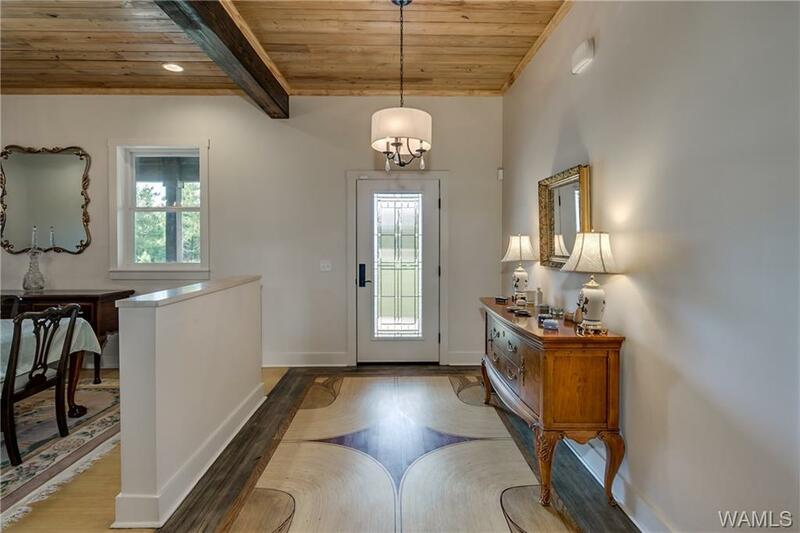 With over 4100sf of finished space, there is also a 2472sf heated and cooled daylight basement with it's own garage and safe room, an additional 1140sf of unfinished storage that could also be easily finished and a 4 car garage. 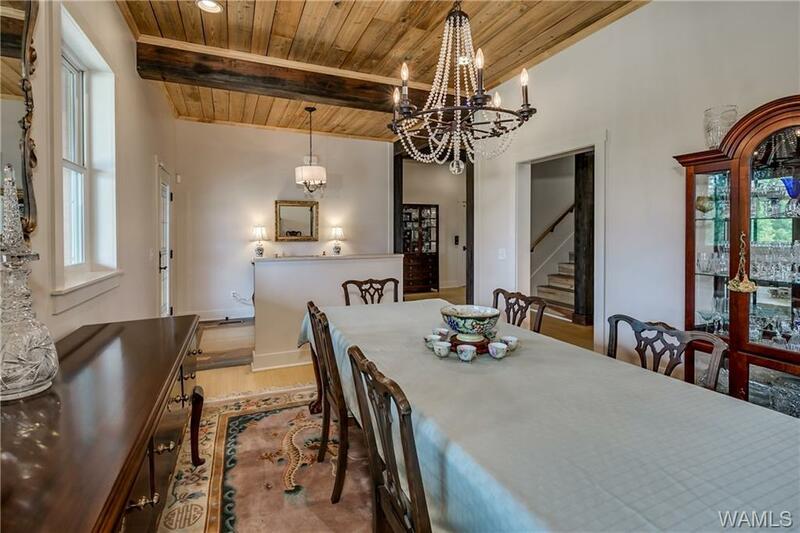 This home is a highly engineered masterpiece with start of the art heating and cooling systems, an elevator to all three levels, WOLF appliances, heated master bathroom floors and spray foam insulation are just a few of the details you will not want to miss.